Five months after announcing a new home-and-home series, Clemson University’s defending national championship football team announced this week that it will further extend its rivalry with SEC powerhouse Georgia. Two new games are officially on tap in addition to the 2029-2030 home-and-home series announced last fall. All told, Clemson and Georgia now have five games on the books (including the 2024 Chick-Fil-A kickoff game at Mercedes-Benz Stadium in Atlanta, Georgia). 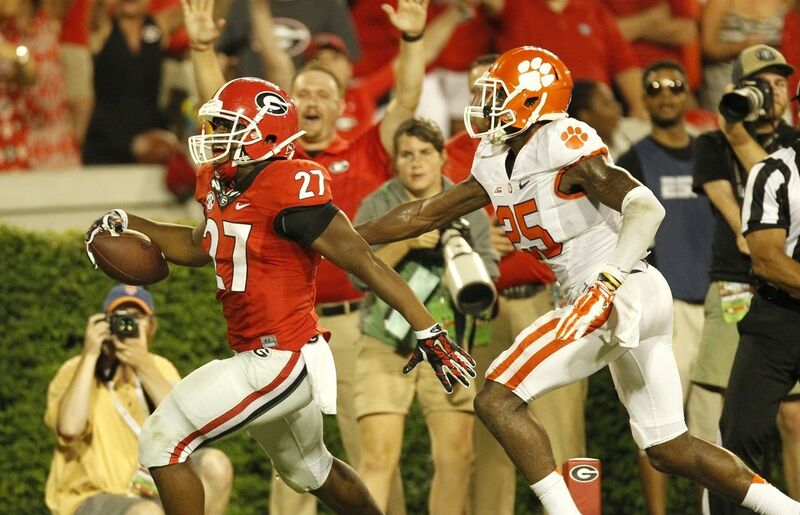 According to a news release from Clemson’s athletics department, the Tigers will travel to Athens, Georgia on September 4, 2032 to face the Bulldogs. 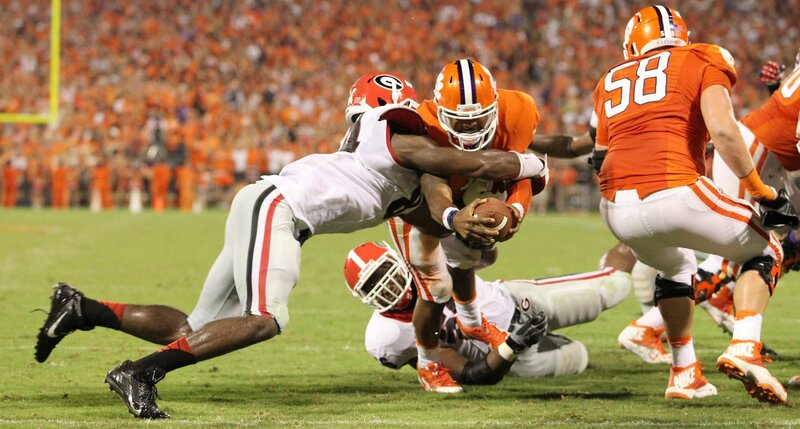 The following year, Georgia will travel to Death Valley in Clemson, S.C. for a September 3 kickoff. Then-No. 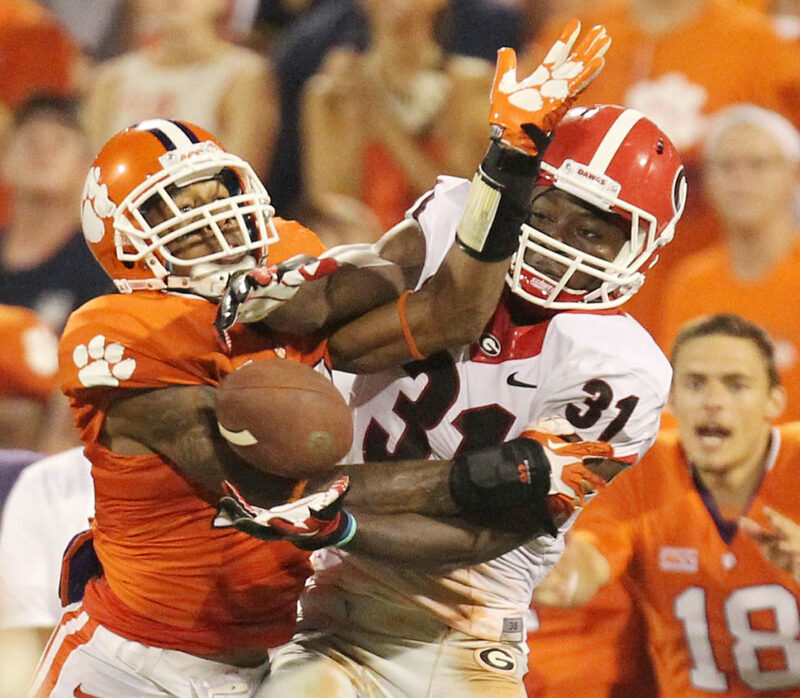 8 Clemson defeated fifth-ranked Georgia 38-35 at home in 2013 but fell to the Bulldogs in Athens the following year. Georgia has dominated this all-time series, enjoying a 42-18-4 record against Clemson. Many of those wins came under legendary Bulldog head coach Vince Dooley, who went 15-6-1 against Clemson during his tenure at Georgia from 1964-1988. During the 26-year span from 1962 to 1987, which coincided roughly with Dooley’s tenure, Clemson and Georgia played twenty-four times – missing each other in 1966 and 1972. The rivalry reached its zenith in 1980 and 1981, when the winner of the game went on to capture college football’s national championship. 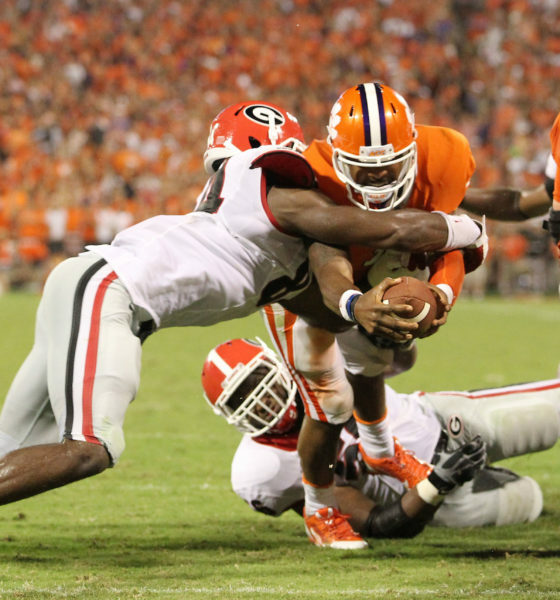 Clemson has claimed two national titles since then, in 2016 and 2018, while Georgia is still searching for its first title of the new millennium after losing to Alabama on the final play of the 2017 championship game. Clemson is entering its eleventh full season under head coach Dabo Swinney, who took over the program midway through the 2008 campaign. 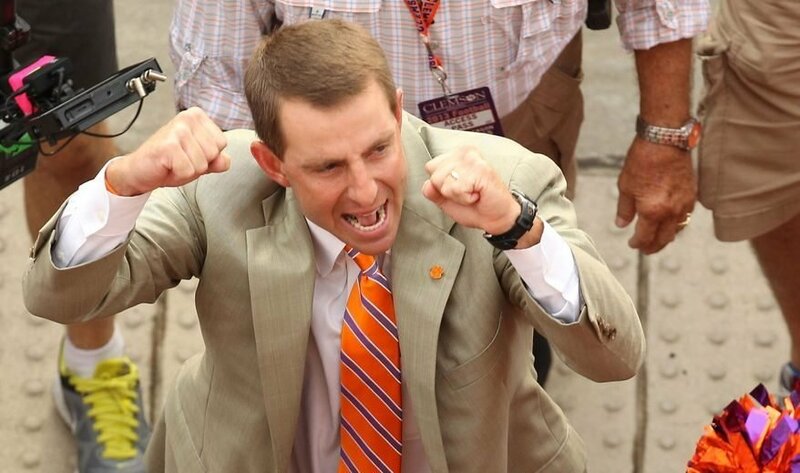 Swinney has posted a 116-30 mark in Tigertown – doing most of his damage after hiring Brent Venables as his defensive coordinator following the 2011 season. Venables’ defenses spearheaded Clemson’s emergence as a perennial championship contender, but star quarterbacks Deshaun Watson and Trevor Lawrence took the Tigers program to the next level. 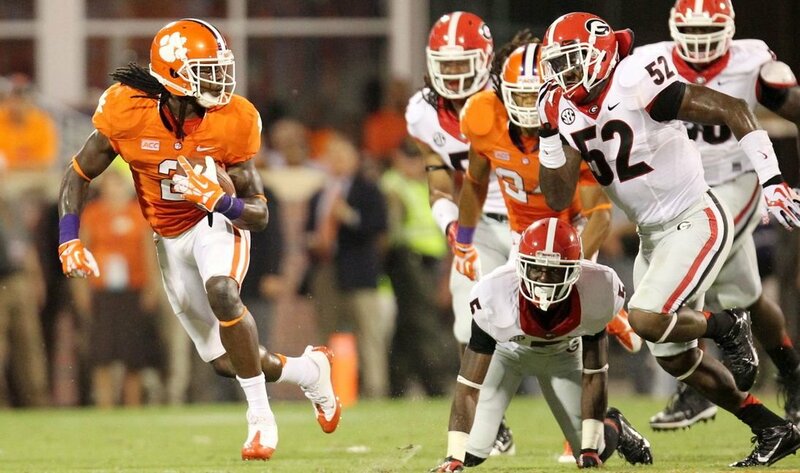 Lawrence, in particular, was absolutely sensational as a true freshman – throwing for 3,280 yards and thirty touchdowns in helping Clemson become the first major college football team in the modern era to post a 15-0 record. 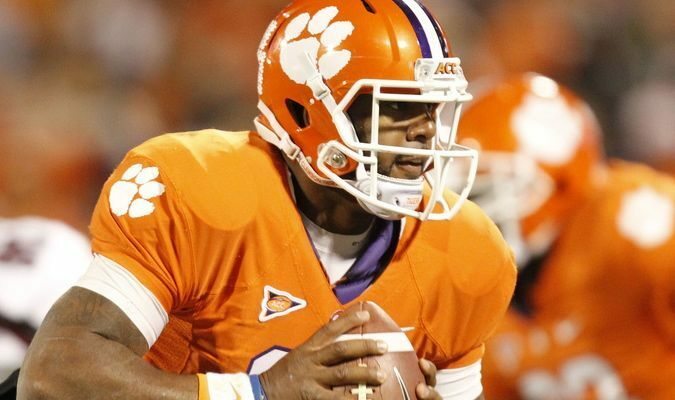 Lawrence threw for 347 yards and three scores in the Tigers’ evisceration of Alabama in the national championship game in January – arguably the most complete football game played by any college program anywhere in the country this millennium. Georgia is entering its fourth season under head coach Kirby Smart, who was on the shortlist to get the job at South Carolina in 2015. The Bulldogs have posted a 32-10 mark in Smart’s three seasons at the helm – including finishing No. 2 nationally in 2017.